Jump into the market that is growing every single day, the U.S. Hispanic Market! WIRELESS STORES MUST LOVE THIS ONE! Ford Motor Co. got it! WHY INVEST IN MARKETING TO LATINOS? No! We are not all Mexicans! FOOD! FOOD! AND MORE FOOD! 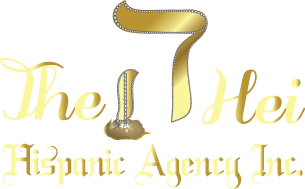 Do you want to capture the Hispanic Market? A fun fact for you!